We are pleased to send you this special invitation for the superior hair beauty program “Japan Quality Straight”. We will be offering our treasured “JQ Straight” just for you. 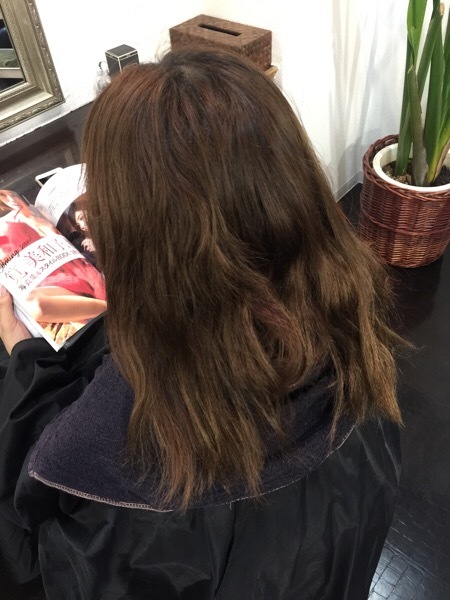 This program is the extreme of hair straighten treatment you have ever experienced. We are strongly confident that you will be thrilled for the graceful straight hair you get!! By this program, your hair will be re-born and you can feel amazing texture of your hair; light as feather, smooth as silk, and shiny as diamond! JQ Straight Program is not just straighten your hair but also brings you the best design balance as a part of your total body. This program is offered by ROYS owner and the top artist, Mr. Saiki. He will give you the superior welcome as his special guest! 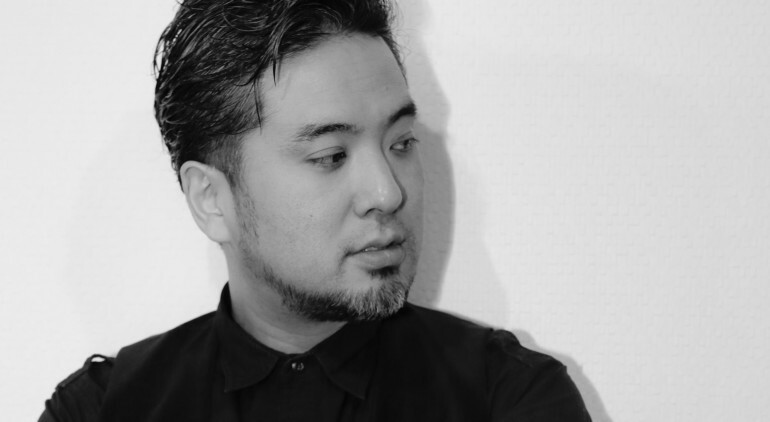 Saiki has over twenty years of stylist experience with wide rage of activities mainly for hair design. He has career of backstage stylist for Dior, Max Mara, MARNI, etc. in Paris Collection, Milan Collection, and Tokyo Collection (Autumn/Winter 2006 – Spring/Summer 2010). Saiki has appeared on stage of TV programs in 2005; “TV Champion” the Hair Stylist Championship (TV Tokyo), “Zoom in! SUPER” (Nippon TV), and “ZIP!” (Nippon TV). In 2013, Saiki established ROYS in Ginza, Tokyo. Currently, as well as his salon works, he has been playing an active role such as hair-make for actor/actress/model (TV drama, TVCM, fashion magazines). He also held his hair shows at the Hair Expo in Sydney Australia in 2000 and 2005 (size of 20,000 visitors). In 2004, Saiki was invited as a representative of Japan for the Charity Hair Show/Alternative Hair Show for leukemia children in London (size of 5,000 visitors). Saiki has been presenting seminars of 100 people in Japan such as National Technical Seminars, etc. In addition, he is giving his private lessons to young stylists to teach them details of his technique recently. 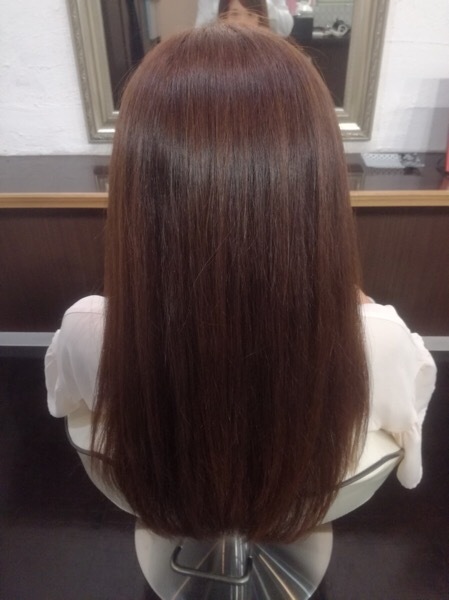 Saiki’s design of straight hair creates a positive impression on his customer and brings happiness to their lifestyle! Saiki has received the strong confidence of his customers. You will get the formal invitation by post. The first guest will get surprise! !